Down the street from our San Francisco office, at the intersection Broadway and Columbus, 23 translucent open books hang suspended in the air. As publishers and artists, we've long wondered who built those airborne books. 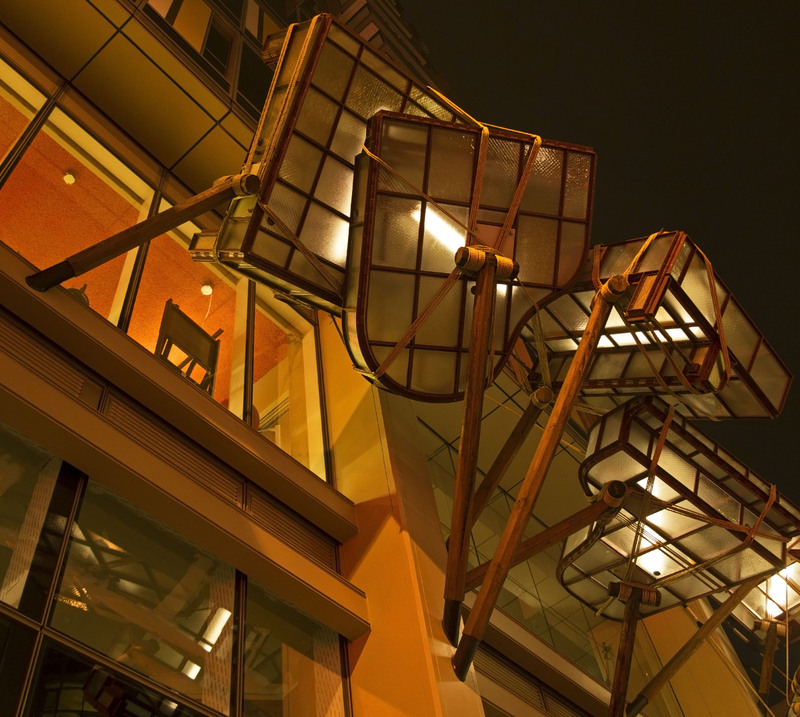 Local artists Brian Goggin and Dorka Keehn created the sculpture, titled Language of the Birds, in 2008. To install it, they attached book-shaped lightboxes to lampposts with thin stainless-steel aircraft cables. The books, which contain LEDs powered by solar panels that are mounted on top of the nearby City Lights bookstore, at night resemble a flock of pigeons startled into flight. To represent the cultures of the Chinatown and North Beach neighborhoods that come together at Broadway and Columbus, Goggin and Keehn inscribed words from books in English, Chinese, and Italian on the plaza floor beneath the installation. 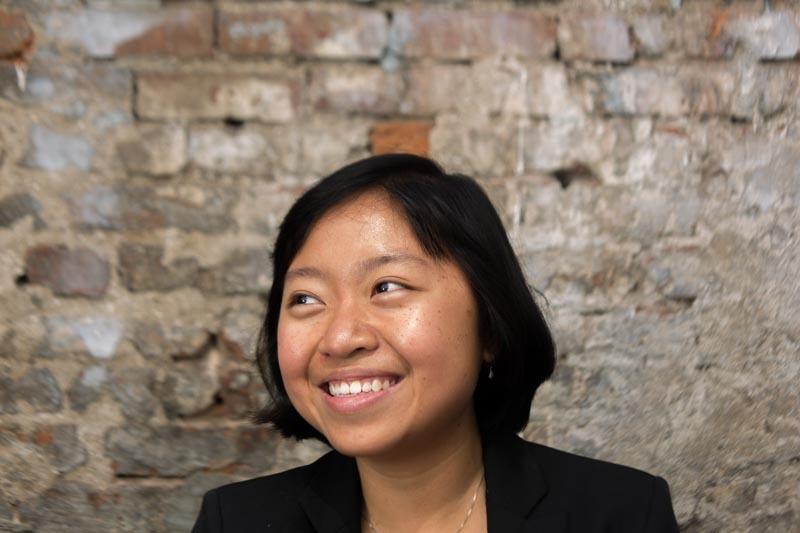 From the Beats to San Francisco Renaissance poets to local Chinese writers, the words represent almost 100 authors, including Armistead Maupin, William T. Vollmann, and Jade Snow Wong. As we looked into Language of the Birds, which was recognized in 2009 as one of the United States’ best public artworks, we discovered other public art projects by Goggin and Keehn. 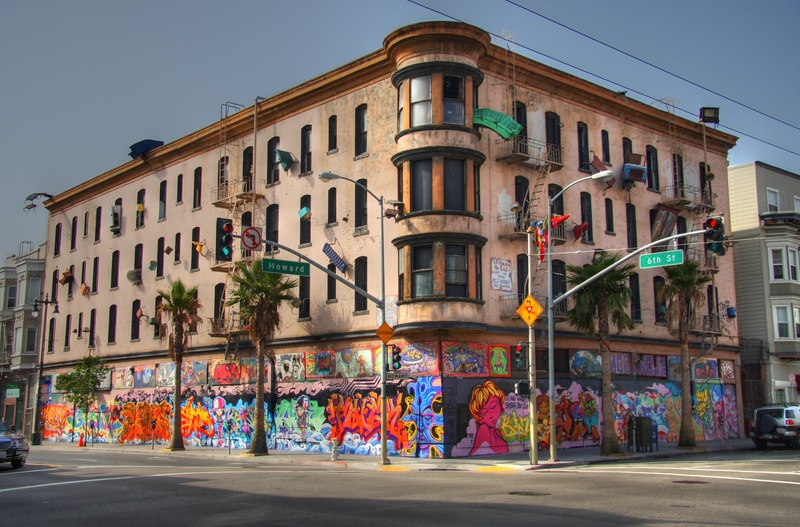 In 2012, developer Avalon Bay commissioned the pair to create a similar art installation for its 17-story apartment building at 55 Ninth Street in San Francisco. This time, they used recovered glass and steel from the city’s old Transbay Terminal to build a canopy of lightboxes resembling baby grand and grand pianos. The installation, titled Caruso’s Dream, glitters and shimmers over the sidewalk during the day as its glass catches, reflects, and refracts sunlight. Like Language of the Birds, it glows at night. 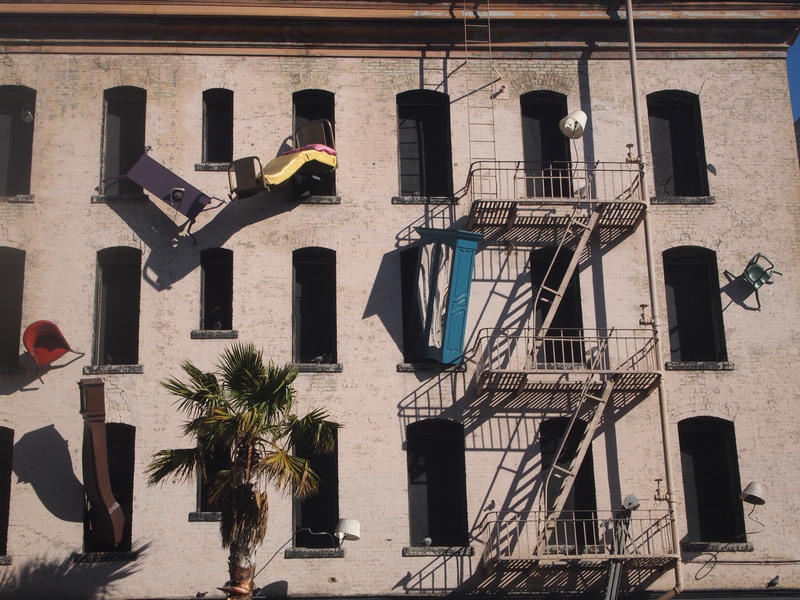 Goggin first attracted national attention in 1997, when he created Defenestration, an installation of furniture and household appliances that for 17 years appeared to be flying out the windows of an abandoned four-story apartment building at the corner of San Francisco’s Howard and Sixth streets. Defenestration, which literally means the act of throwing something out of a window, is a reflection of the neighborhood’s financial and social struggles. The building to which the installation was attached, long known as the Hugo Hotel, is currently being reconstructed into a modern residence.